Using our simple Jamaican Slang glossary, you can talk like a local and not sound like a tourist fresh off the tour bus or cruise ship. 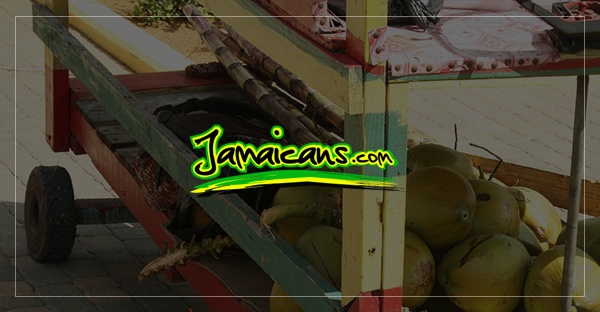 Here are 7 Jamaican slang words to use on your visit to Jamaica. Touch de road excl. (touch the road) – Leave your home; leave your current location. When your tour bus driver is lingering too long at one location ask the driver, “Boss, when we going touch de road”.